If you have drainage problems, there are solutions. 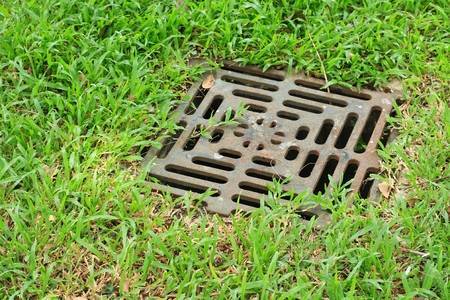 However, before a solution can be determined, let’s look at the causes of the drainage issue. When downspouts and sump pump discharge don’t have a place to drain, when water isn’t directed anywhere. Plant roots in saturated soil are denied oxygen, and quickly rot just like an over-watered house plant. Where land is flat, soils dense or the water table is high, a well-designed drainage system is a priority. In rainy climates drainage and grading become an obvious concern. Even the best neighbors can inadvertently direct water onto your property and cause a drainage issue. Is the solution to a drainage issue as simple as extending a downspout or redirecting a sump pump discharge? Do you need a landscape architect to analyze the nature of your yard? 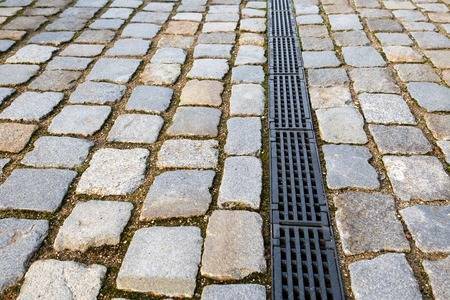 Drain pipes, French drains and dry wells are options that a good designer can use to solve the most difficult drainage problems. Do you need to establish the exact topography no matter how flat the site may seem? Maybe a rain garden or the addition of water loving plants is the solution. Our landscape experts can assist you to come up with the most cost-effective solution that meets your requirements.